Toowoomba with a population of around 115,000 is a city in the Darling Downs area of Queensland. With over 150 public parks and gardens it is affectionately known as the Garden City. 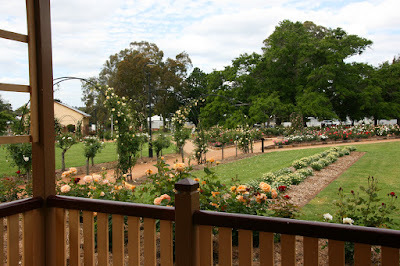 Toowoomba's history dates back to the mid 1800's when the English botanist and explorer discovered 4 million acres of it's rich farming and grazing countryside. Our Saturday night was an extremely cold night spent at the PBR Bull Riding. 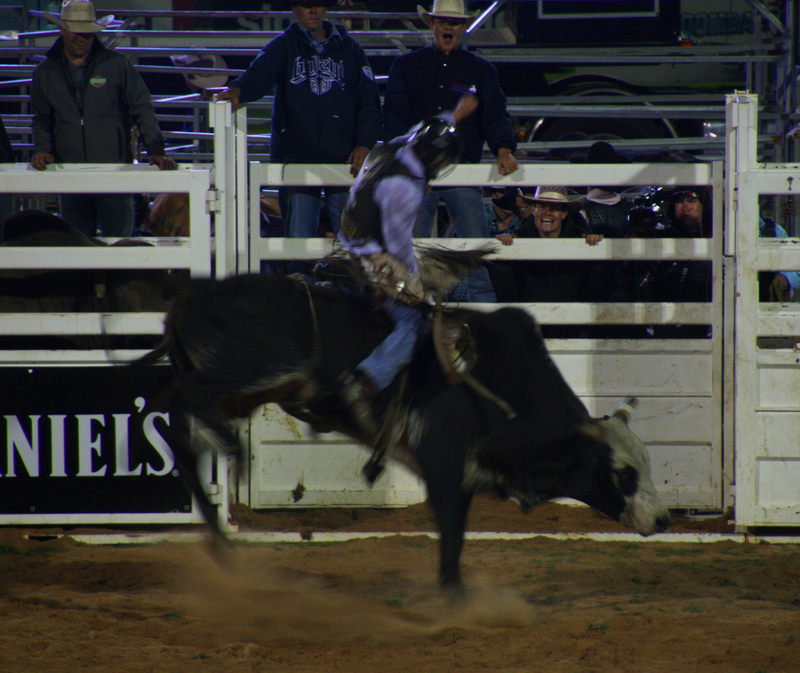 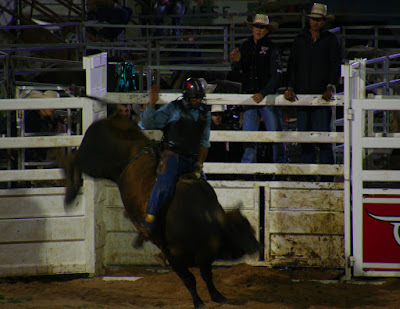 It was a fun night watching fifty bull riders from Australia and one from Brazil tackle the very angry, very big and very mean bulls for a very long eight seconds. 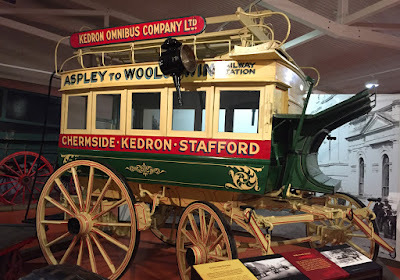 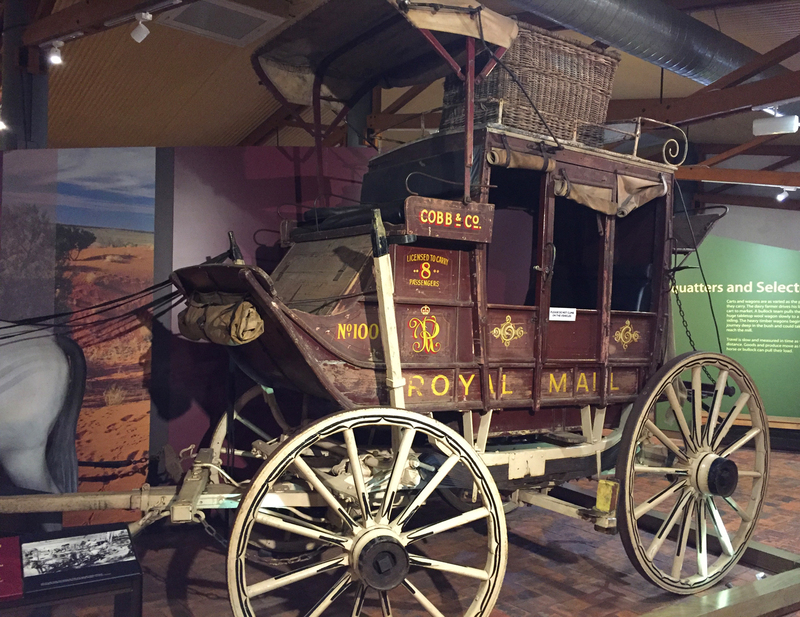 Australia's history consists a lot of the travels of the Cobb and Co. wagons, so it was natural that we visited the Cobb and Co. Museum. Not only did the museum consist of a number of historic wagons there were a few other exhibits and special events. 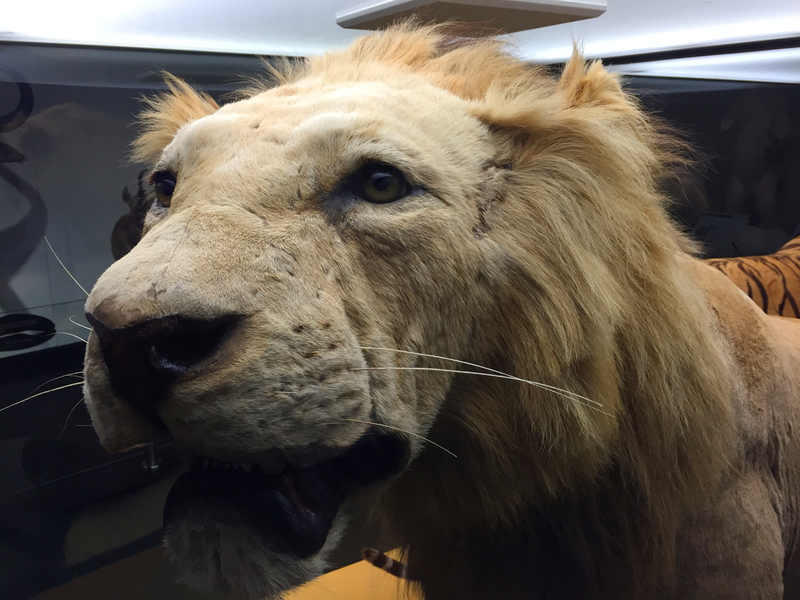 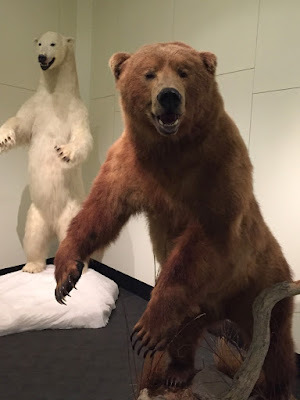 The exhibition A Room for Wild Animals features 20 large and very impressive taxidermy specimens of big cats, bears and deer from the Queensland Museum collection. 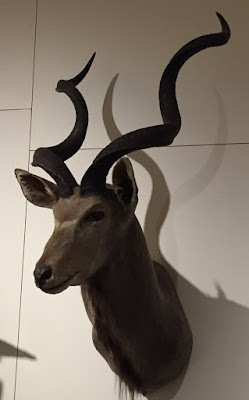 Another special exhibition was Let Me Be Myself - The Life Story of Anne Frank. Seeing her personal story from her birth in 1929 to her death in 1945 and her story during the second World War in photos made me remember how sad I feel about her life. 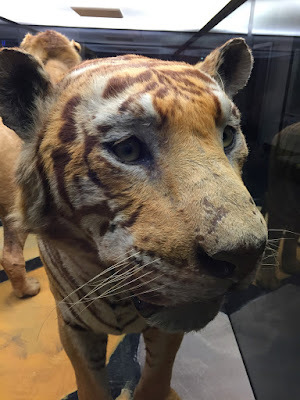 I was once again so engrossed in her story I forgot to take any photos. 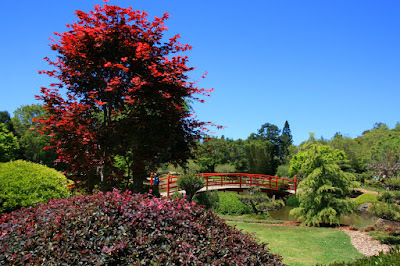 I had previously read about a couple of the gardens in Toowoomba that I really wanted to visit. 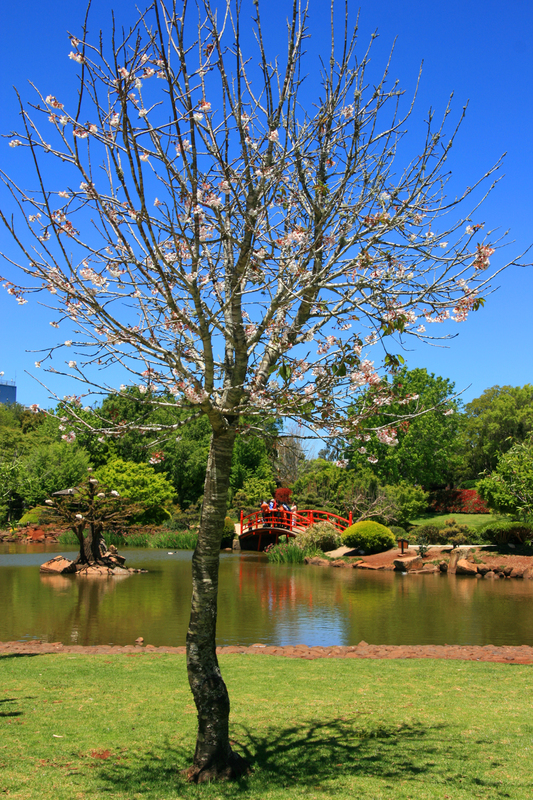 Situated in the grounds of the Southern University of Queensland are the Ju Raku En - Japanese Gardens. Designed by Professor Kinsaku Nakane of Kyoto in 1989 consist of 3 kms of paths, 230 species of Japanese and Australian native trees and plants. The other garden I wanted to visit was the State Rose Garden. 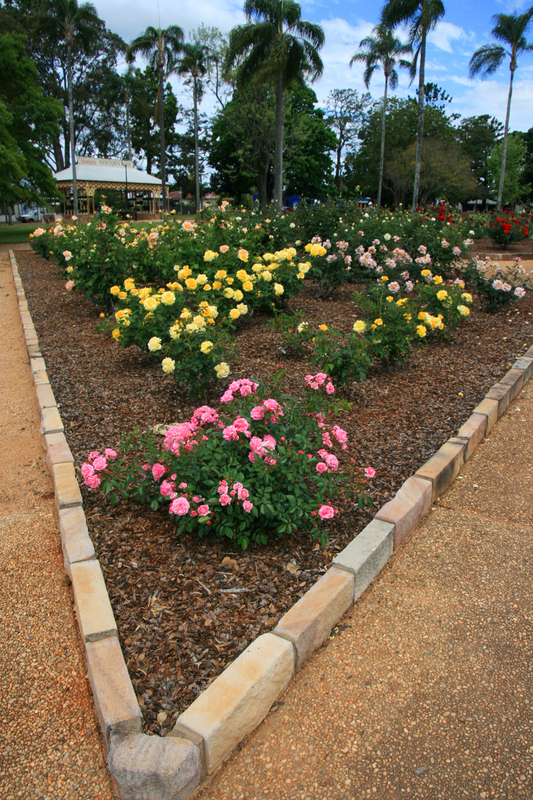 Located in historic Newton Park these spectacular gardens have more than 1,500 roses planted. 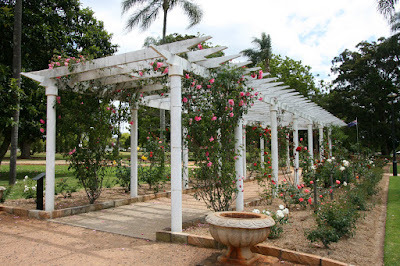 With most of them having a beautiful smell it was quite a delight roaming around.